Currently browsing articles with a topic of "baitcaster". “What’s that sound?” I kept fishing, pretending not to notice the conversation in the back of the boat. 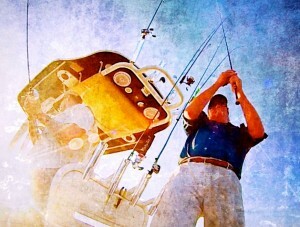 Hank DiNardo had been nice enough to invite me out on his Southport 28TE to fish Eastern Bay. 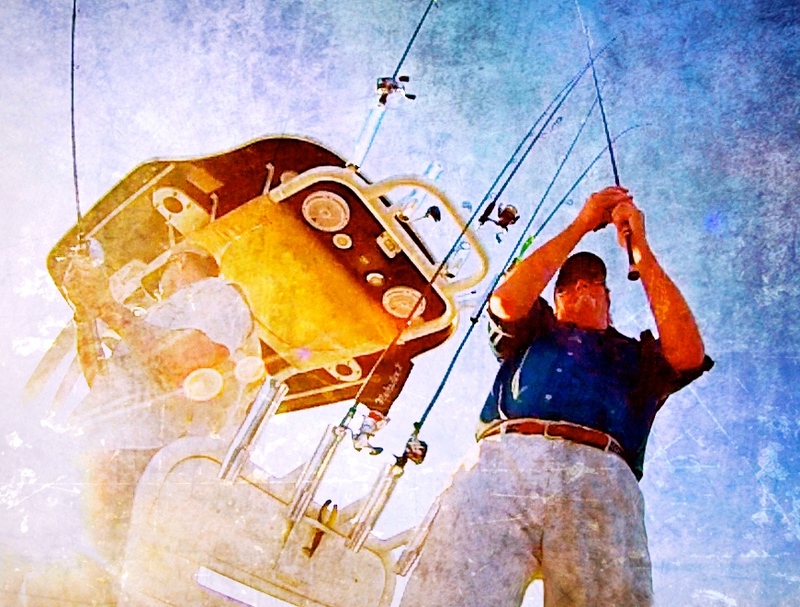 I hadn’t fished with Hank before and he wasn’t familiar with my quick-snap style of jigging. The fish finder told us there was fish around the boat, but they weren’t biting. I was up on the bow using every strike trigger I knew, including snapping my jig for all I was worth. Indeed. That was seven years ago and since then I’ve earned something of a reputation for my energetic, somewhat spastic jigging style. When fishing is tough, you’ll frequently hear my rod tip cutting through the air as I snap my soft plastic jigs off the bottom. 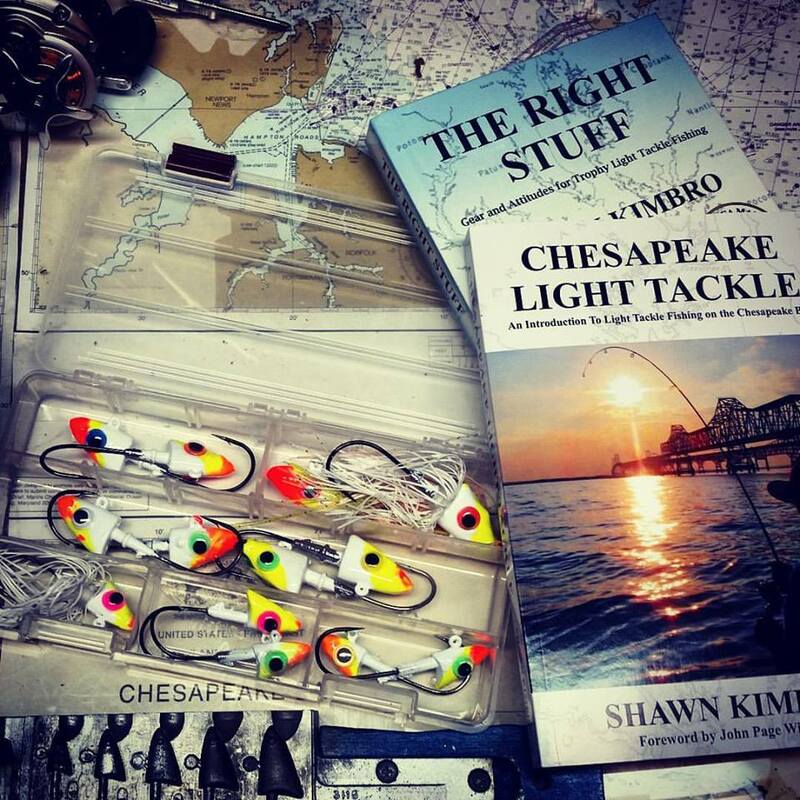 It’s a technique that’s been both mocked and revered with the biggest detractors being a couple of local guys who thought they already had it all figured out and the strongest proponents being newcomers to the Chesapeake Bay light tackle game who just want to catch more fish. Why snap jigging? Read More!